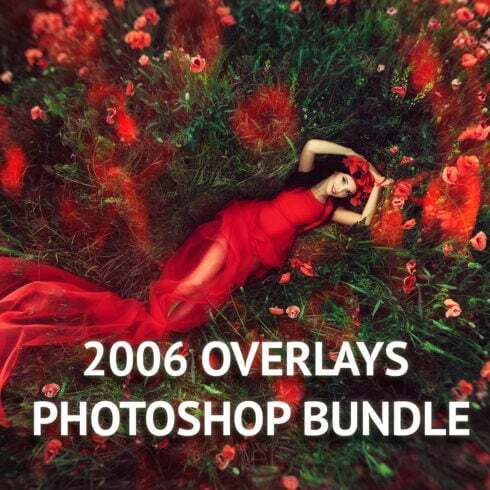 Bundle includes 31 sets of Photo Overlays (More than 2000 Overlays). This is a premium set of high-quality overlay textures, with which you can add stunning effects to any photo. Definition of a graphic bundle deal? If you’re a graphic artist working on several assignments at the same time, you comprehend the significance of the entire pack of design elements at hands. Hunting for those components separately, you spend much time and cash as a result. To get all the needed elements in a single pack, we highly recommend experimenting with graphic bundle deals. A bundle is actually a assortment of digital elements meant for graphic design, priced at a large amount of money, however offered at a discounted price for a limited time. Tips on how to spend significantly less bucks on MasterBundles.com deals? Are you interested in a 5% additional price reduction on any bundle from MasterBundles.com? Well, it is not that hard. What you need to do is simply share the page with a package deal on social media (Facebook). Are packages of any use? The benefits of graphic package deals for designers are usually pretty obvious. But if you are a newcomer to those elements and still have concerns, the following info is going to be helpful for you. Along with a great number of the components within a single package, the collection provides you with a chance to use several of them for various projects. Besides, the price is usually cut down tremendously which lets you stretch your budget, yet get the whole set worth hundreds of dollars. Given that each of the bundle deals differ from one to another, every graphic designer will discover the needed collection for a specific venture. Browsing them you will find the collections including illustration swatches, social media infographics, UI kits, business cards, and much more. At MasterBundles , there are in excess of 450 graphic package deals to choose from. That said, you’re not going to have an opportunity to get away from the website without a bundle or two. MasterBundles could offer you a big selection of different items. MasterBundles markets not just graphics bundles but additionally about 20 other various kinds of items. Fonts, WordPress themes, mockups, icons, photos, illustrations, presentation templates and a whole lot more – on the MasterBundles it is possible to find all the graphic elements, required for a design project creation. The watercolor bundle is known to be the most beautiful novelty in creative desgin. Brushed by designers on the paper, the images get scanned and included in a bundle as templates for projects. Watercolor components are just ideal for posters, blogs, wedding invitations, DIY and greeting cards. 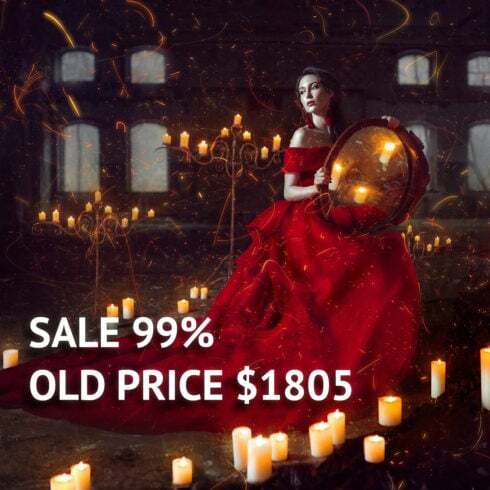 What are photo tools deals? The graphic designers who like to use photographs will be certainly excited about the photo overlays offers. They consist of multiple design elements used to enhance and alter the images. Such type of elements is frequently laid over the pics to create some new and interesting look. If you feel as if you have lost loads of time while searching for different resources and elements for your current design jobs, it is a high time to explore MasterBundles. This is a website providing the hottest instruments (graphics, logos, presentations, fonts etc.) for web designers, online marketers, and developers at a reasonable cost for a short period of time. What’s more, you may use coupons and promo codes for specific design deals. In order to not miss important information about the forthcoming promos, we recommend following our blog and signing up for the newsletter.